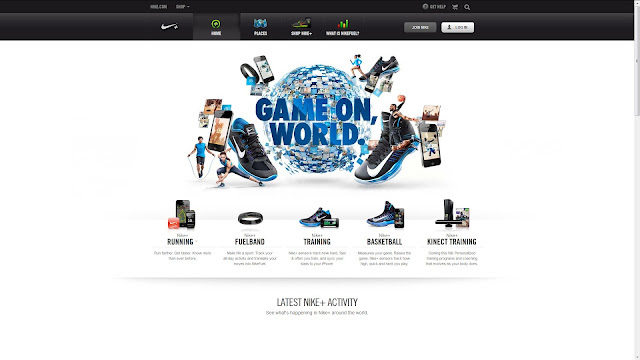 How To Nike: How Do I Manually Add A Run To The Nike+ Website? I have 4 run/walks from over the past 5 months that are not showing on the Nike+ site. 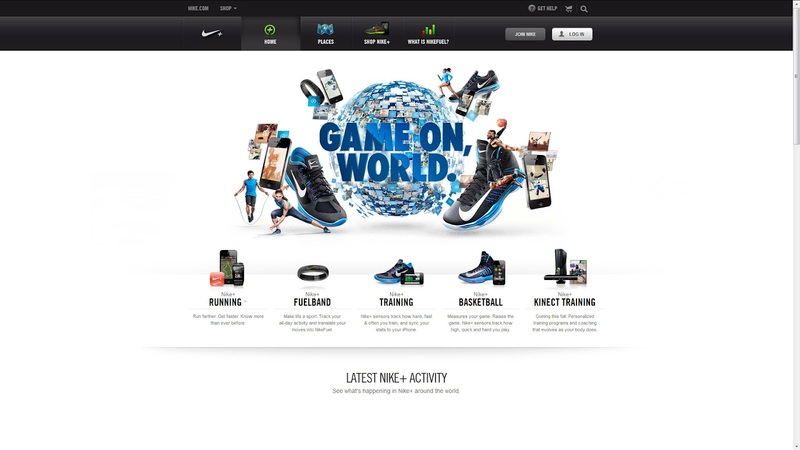 I just found out the USB from the Nike+ device never connected as I thought. 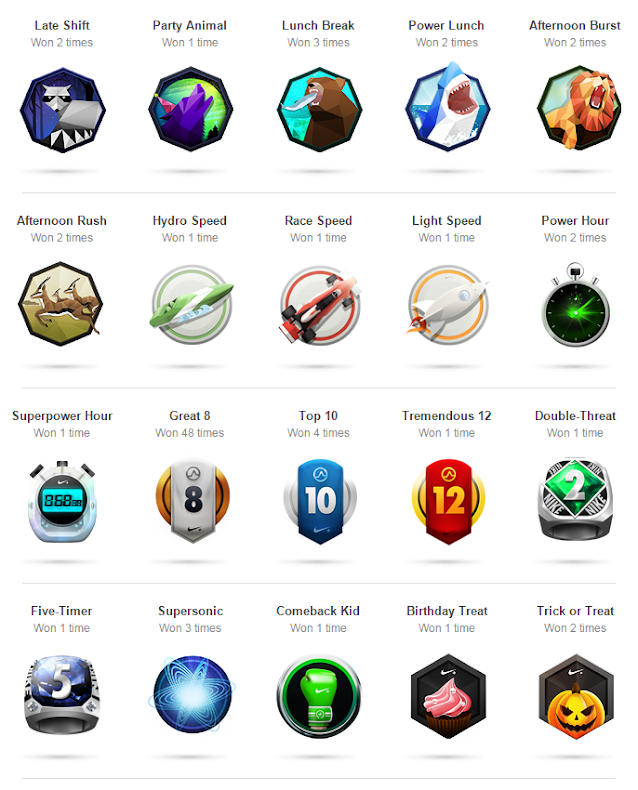 Can I manually add my runs to this site? 2) Post a question to the Nike support page, asking them to add your run into your profile. This was very helpful, but do you also have an idea about how long it will take before they are added into the website? This sort of worked, but it made the date Nov 14, 2012 instead of Oct 14, 2012. Fixed. Try again, this time with a clickable link. 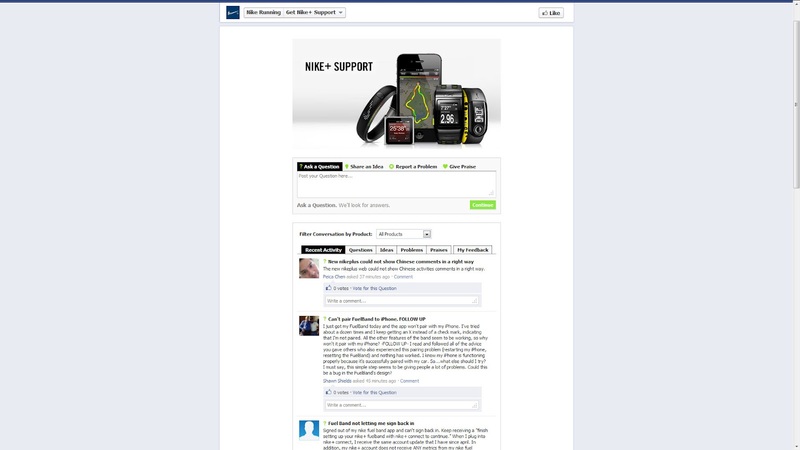 Manually add Nike+ runs. I've added a run but don't see it appearing. Does it atke a while to show up? Try logging out and logging back in. If that doesn't work, let me know on Twitter - @oliverzheng. It didn't work for me the first time but I just tried again and it updated almost immediately. the form tells me that "the user is not authorized to perform activity", whatever that means. How can I fix that? Logging off and on again does not help. This link above http://funplus.truehipster.com/ just works super fine. Thanks a lot for posting it here. The only issue with it is that it doesn't log the miles on my shoes but it is great to have the option of manually adding treadmill runs as when I tried the Nike+ iphone app on a treadmill yesterday it totally froze logging at 1.8 miles as if I stopped for the rest of my 5 miles run! Thank you so much for this. I love running with the shoe sensor but it doesn't sync to the site! that's bullocks! Thank you so much for this work around. You saved me! Sooooooo much easier. Tust me! This is Brill, http://funplus.truehipster.com/ just tapped in all the details (the date is the american way round for the brits out there) then logged onto Nike plus to add the mileage to my shoes. its a shame you cant plot the route too but hey, its progress! If you run with a GPS device you could also try http://www.awsmithson.com/tcx2nikeplus/ to add an exact route. Only the calories arent included then. If you run with a garmin device its best to upload the activity to connect.garmin.com and then add the activity link to the website. If you realy want to manually track a run you could even go completely wild and first add it to a runkeeper.com account, export the data to a GPX file and use that to add it to nike.